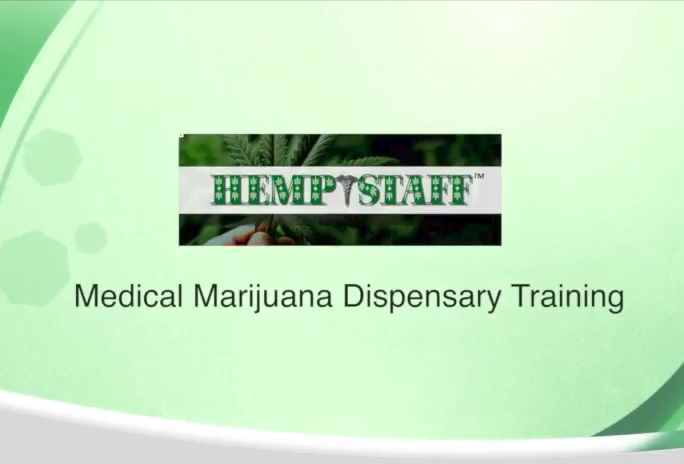 HempStaff, an industry leader in Cannabis Recruiting, was one of the first medical marijuana recruiting agencies to work exclusively with cannabis clients and candidates nationwide in 2014. We specialize in helping clients with open cannabis jobs find the perfect employees seeking a cannabis career. HempStaff is fully aware of the State laws and requirements that cannabis businesses have to jump through regarding their cannabis employees. HempStaff has worked in 20 states to date and runs background checks, to the each state’s requirements, for each candidate placed. HempStaff has a large database (over 50K) of candidates looking for cannabis careers and a vast network of recruiters, with years of cannabis experience, handling our cannabis recruiting with their own cannabis employee networks. HempStaff has come to specialize in cannabis jobs that need high level management candidates with years of legal experience in a cannabis career and we can even assist with relocation, if needed. However, HempStaff can also assist in finding your your entire staff – everything from your Intake Receptionist, to your Director of Cultivation to your CFO. The best part about HempStaff Cannabis Recruiting is there is NO UPFRONT COST to our clients until we fill your cannabis job with that perfect employee and they start their first day of work. If you find an employee elsewhere, there is no charge! Try HempStaff Recruiting Services out – we either find you that perfect employee or you don’t spend a penny! Fill out the this form to be contacted by a HempStaff Business Developer for more details.